According to Galadrielle Allman’s book “Please Be With Me” (p. 182 – letter from Duane to Holly Barr, Ralph Barr’s wife. 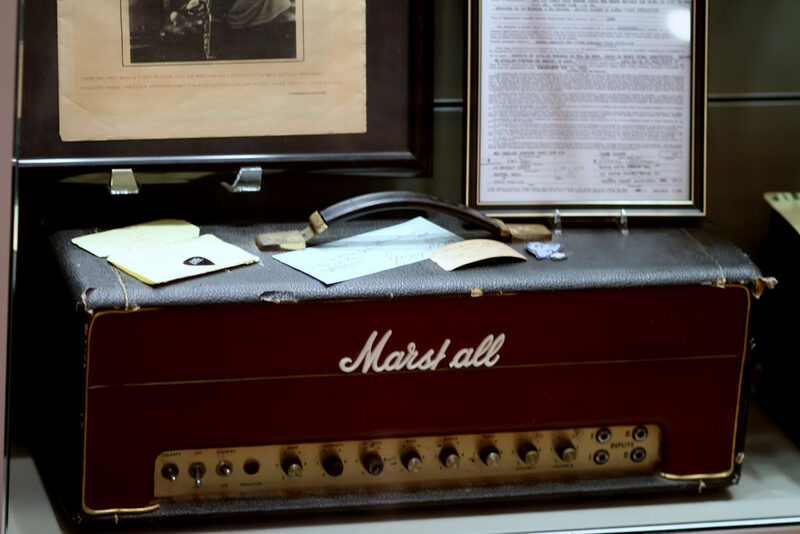 Ralph Barr was guitar player for the Nitty Gritty Dirt Band), Duane bought this Marshall amp probably sometime in early to mid 1969 (the exact date is not mentioned in the letter), together with a Gibson Les Paul Gold Top and a Gibson Heritage acoustic. 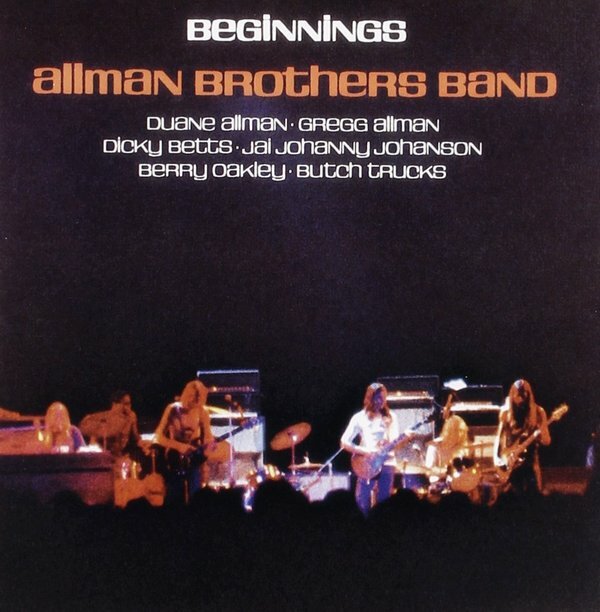 Album cover “Beginnings” shows a photo of Duane using a Model 1986 and a Model 1987 Marshall amp. The amp remained in his possession until his death, and he was sometimes seen using it in combination with a Marshall Bass 50w Model 1986 that he acquired sometime later in his career. This particular amp is currently on display at The Big House in Macon.